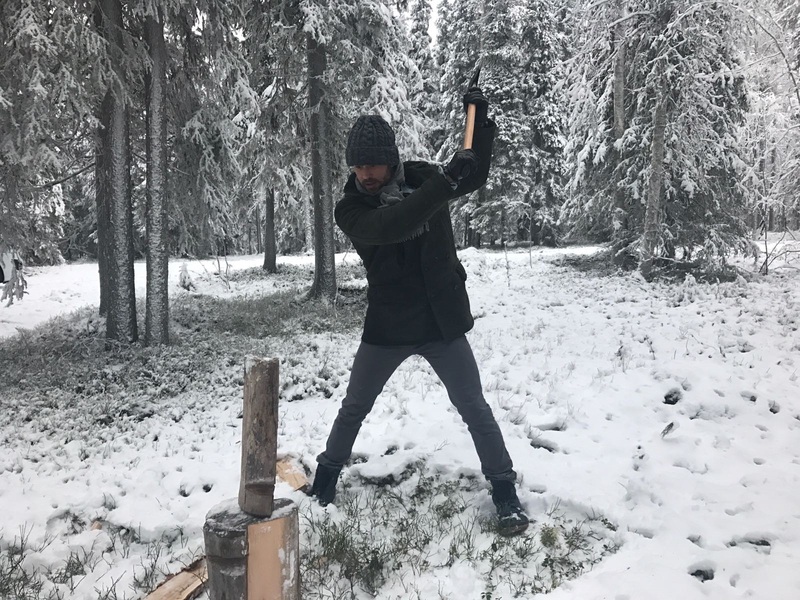 This week on The Bachelor, Nick Viall continued to explore the majestic snow-capped mountains of Finland with the final two contestants. The winter wonderland of Rovaniemi proved to be the perfect place to fall in love as it is where Nick popped the question to his fiance, Vanessa. Check out what was featured in these episodes below.